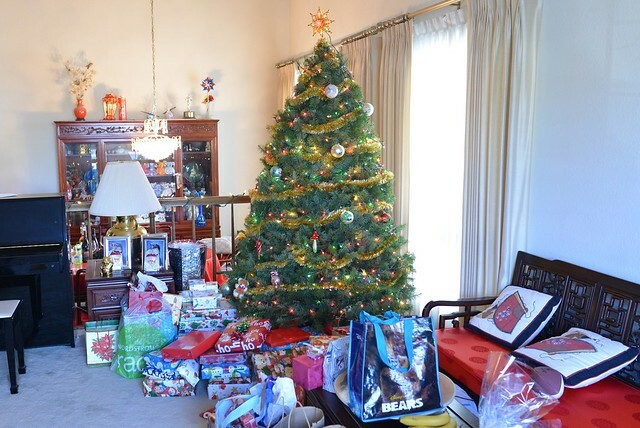 Christmas this year brought another feast with friends and family. As is our tradition, we have two meals – a lunch on my mom’s side and dinner at my dad’s side. 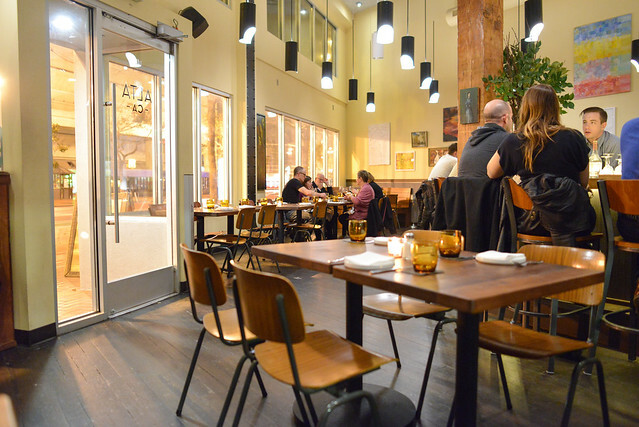 Nopalito is the sister restaurant to ever-popular Nopa, located just a few blocks away (though there is a second location of Nopalito in the Inner Sunset). 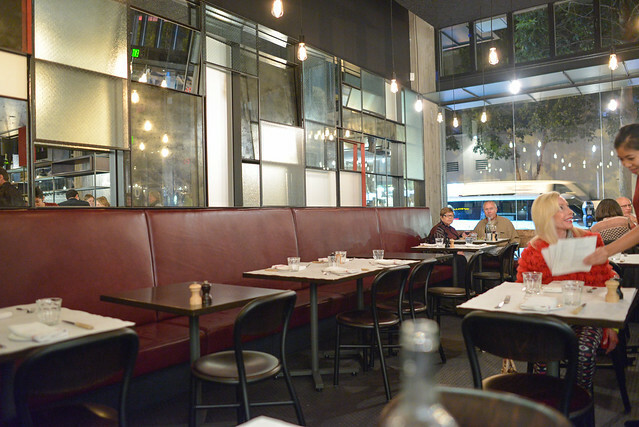 Whereas Nopa serves New American cuisine (that pork chop! 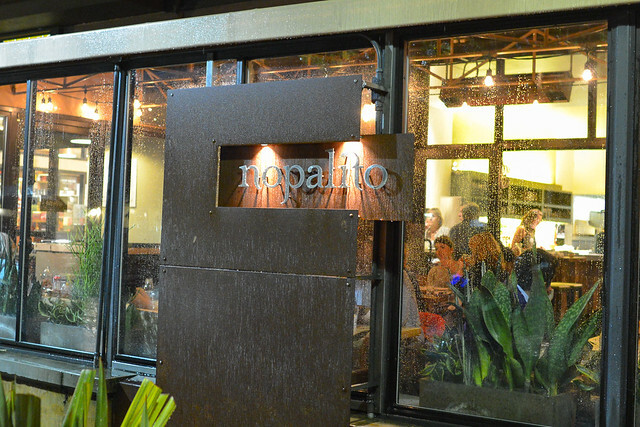 ), Nopalito serves up modernized Mexican fare. Tacos, quesadillas, ceviche and other Mexican flavors – they’re all here with a slight twist. I really enjoy Nopa so naturally a visit to Nopalito was due. We came here on my last evening in SF during the Thanksgiving holiday on an evening when it was pouring rain. 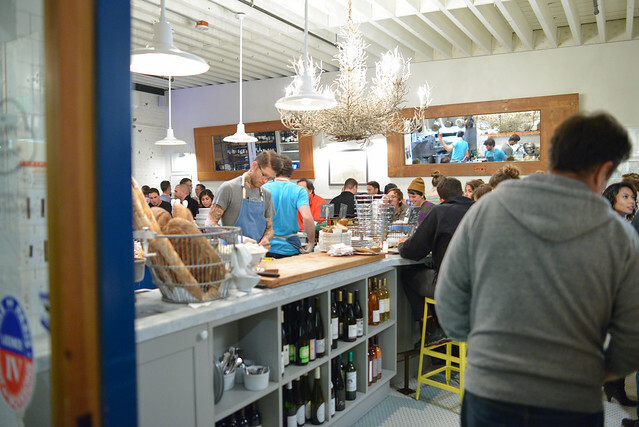 The rain clearly helped convince people to stay home as we had only a minimal wait for a table on this Sunday evening. 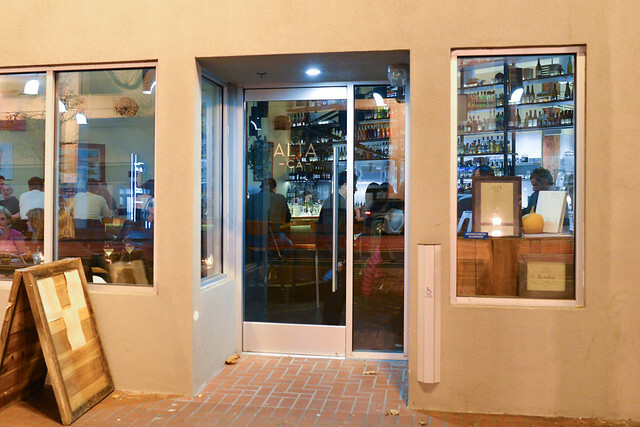 Alta CA opened late last year, the latest from chef-restaurateur Daniel Patterson (Coi, Plum, Haven). 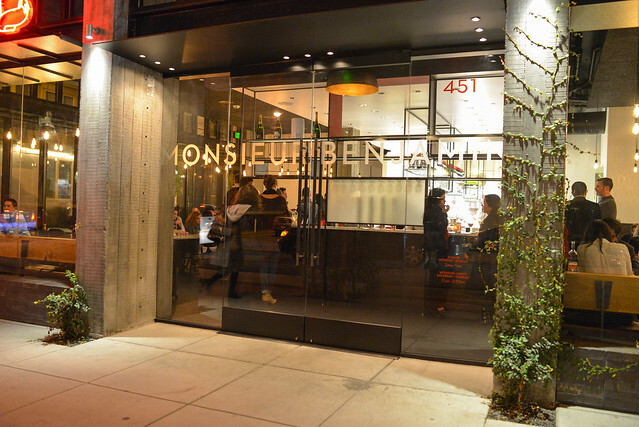 The restaurant is one of the more notable SF openings in the past 12 months and has generally garnered praise for its Californian cuisine. My parents had dined here earlier in the year for lunch and found it unmemorable, but this would be their first time for dinner (and my first overall). 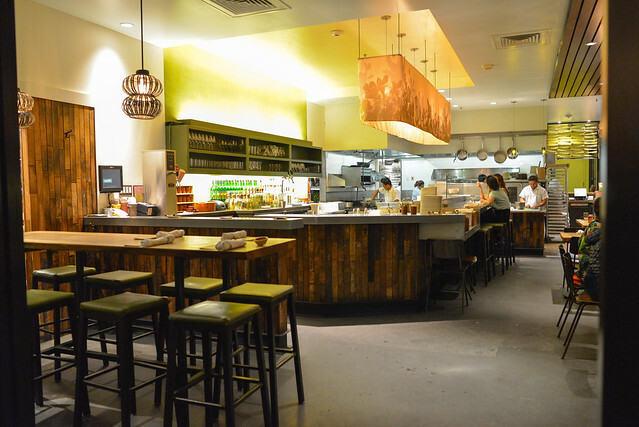 The menu is shared plates-based, ranging from $5 for deviled eggs to $26 for black cod. Between our party of three, we were able to sample seven of them with dessert as well. I had one free evening on a quick business trip to Seattle, my first time to the city. Seattle’s got a ton of interesting restaurants and it was a difficult decision narrowing down to one. 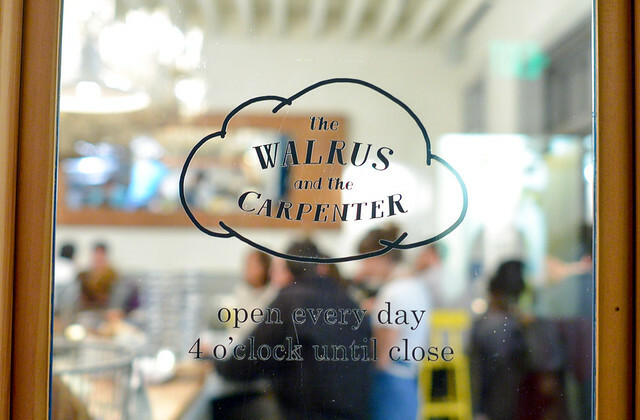 In the end, we decided on The Walrus and the Carpenter, Renee Erickson’s 4 1/2-year old oyster bar. 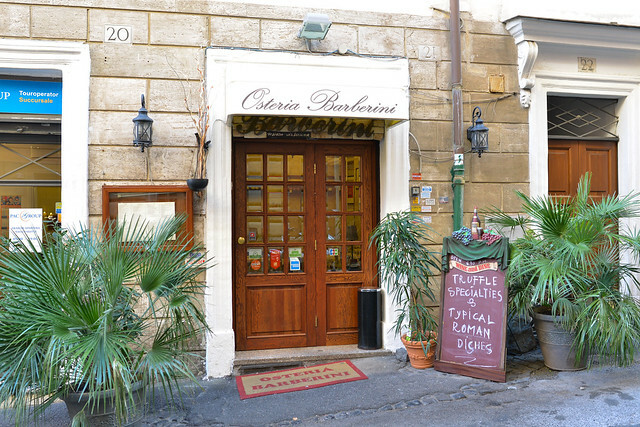 The no-reservations restaurant has been consistently popular since its beginning, but we were able to squeeze in for an early dinner table after a 20 minute wait. As expected, the focus here is on seafood particularly oysters. A large variety are always on hand (9 on this evening) as well as a bounty of other seafood small plates. A handful of garden, pantry, meat and cheese plates round out the menu.